Seventeen-year-old Ameera has just finished school and her friendship with Tariq, her best friend′s older brother, is growing. But when her father hears of it he sends Ameera to stay with his family in Kashmir and attend her cousin Jamila′s wedding. 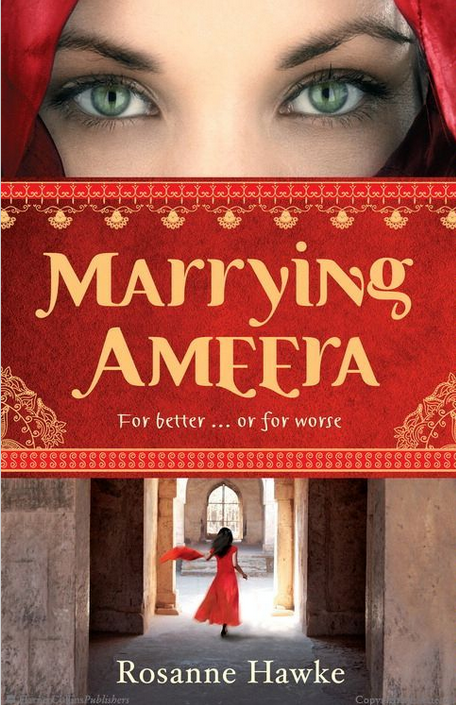 Only when she gets there does she discover the devastating truth – the intended marriage is not Jamila′s but her own! Will Ameera be trapped forever, or can she find strength beyond her years to escape from Pakistan and win back her freedom?